Can I have a Balinese wedding – just like a Balinese would have ? 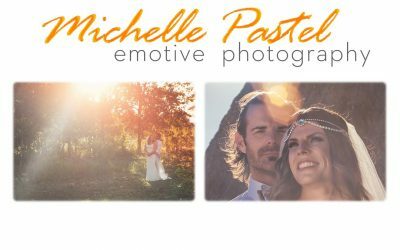 World-class, award-winning photographer services in Bali ? 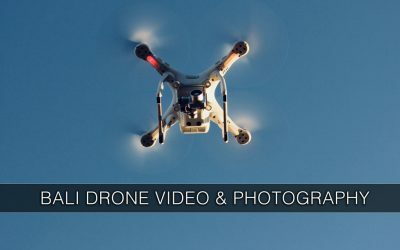 Affordable Wedding Photographers in Bali? 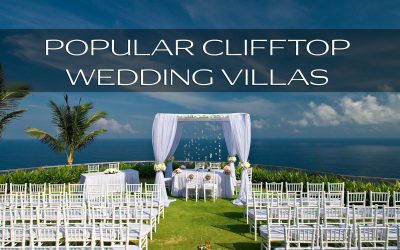 What are the advantages of getting married in a villa, a chapel or a hotel? Should you opt for all-inclusive Bali wedding packages? 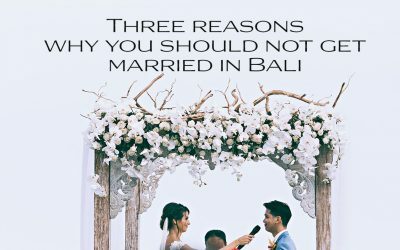 Or should you hire a Bali Wedding planner ? 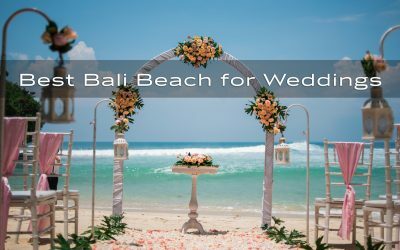 What to consider for a Bali beach wedding? 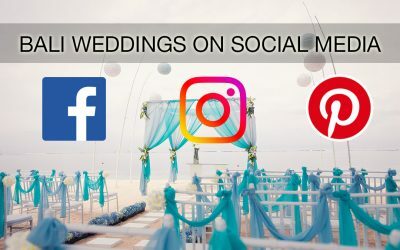 Which are the best wedding venues ? 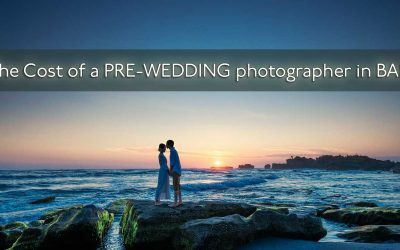 Who is the right Bali wedding photographer for you? Who is a good and reliable Bali makeup artist? 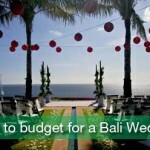 How to budget for your destination wedding in Bali? Right here you will find all the answers you have been looking for! 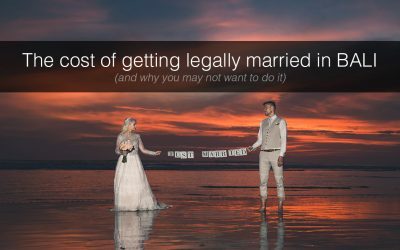 We also give you tips on how to save money for your Bali wedding. We warn you of the pitfalls you may encounter when dealing with vendors and venues. We assist you with planning and researching your big day in Bali. 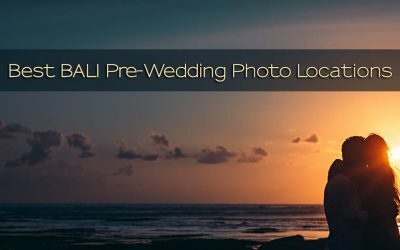 Here you can find all the resources necessary to organize a wedding in Bali yourself, if you choose to do so. For this we can suggest you trustworthy vendors. 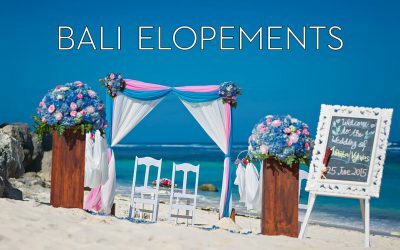 From small, intimate eloping weddings to lavish Bali villa weddings – we offer free advice on how to make your dream of a Bali wedding come true. 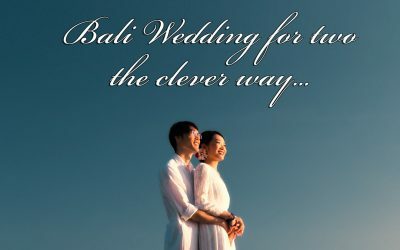 All this is provided to you by THE SOCIETY OF BALI WEDDING PROFESSIONALS – a group of leading wedding & events experts committed to dependable and honest services for your Bali wedding. 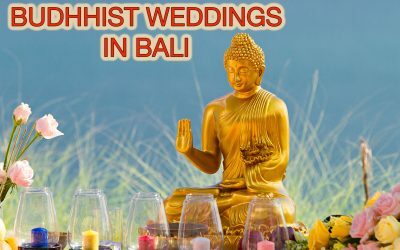 We are your one-stop resource for everything you must know about a Bali wedding. And should you need more information please feel free to contact us any time. I am excited to present you Bali’s best beach wedding venue – the only truly private beach in Bali. You gonna love this one. And it is surprisingly affordable as well. We believe in empowering brides to take matters in their own hands, when planning and organizing their Bali wedding. 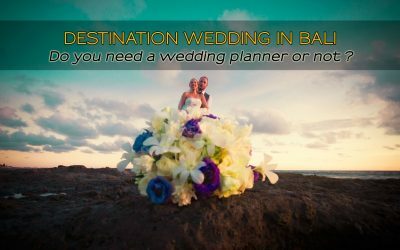 Once you have informed yourself about all you need to know about a wedding in Bali you can start organizing your wedding and research all the components for your wedding on the following, fantastic website: BALI WEDDING PACKAGES - where the best deals for weddings in Bali are available. Are you looking for some inspirations for your wedding in Bali ? Want to see some of Bali’s most spectacular wedding venues ? 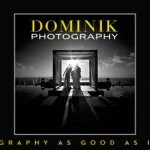 Or how about some top-notch wedding photography in Bali ? 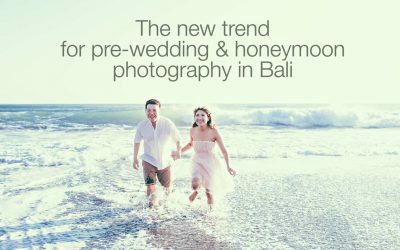 Then please check out the BALI WEDDING PHOTO BLOG where some of Bali’s most interesting weddings are on display. There you can also read about those weddings and what made them special. We constantly ad new articles and info to this website. 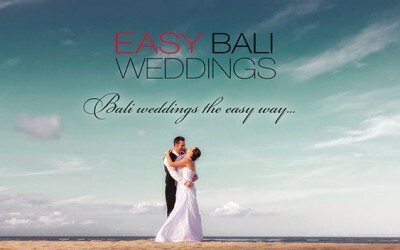 Our goal is to have answers to anything you may want to know about Bali weddings. To do so WE NEED YOUR HELP! Please let us know what articles you would like to find on our blog. To what questions did you not find answers here? We very much welcome your inputs and suggestions. Please send us an email and let us know what new materials you would like to see on this blog. THANK YOU VERY MUCH !!! 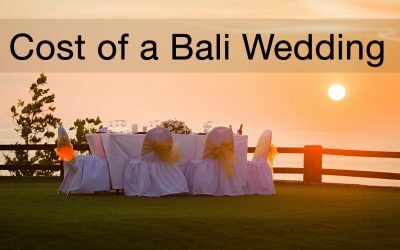 The Bali Wedding Blog is provided by a like-minded group of individuals whose aim is to help you finding all the necessary information you may need to know to plan for a destination wedding in Bali. 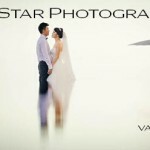 We are here to help you realizing your dream wedding in Bali. Let us be your advisor and take the headache of organizing a wedding in Bali away from you. 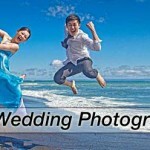 With the resources found on this website you will be able to realize your dream wedding in Bali. And please do not hesitate to contact us.